Moncler ML 0017 S 28C Sunglasses. 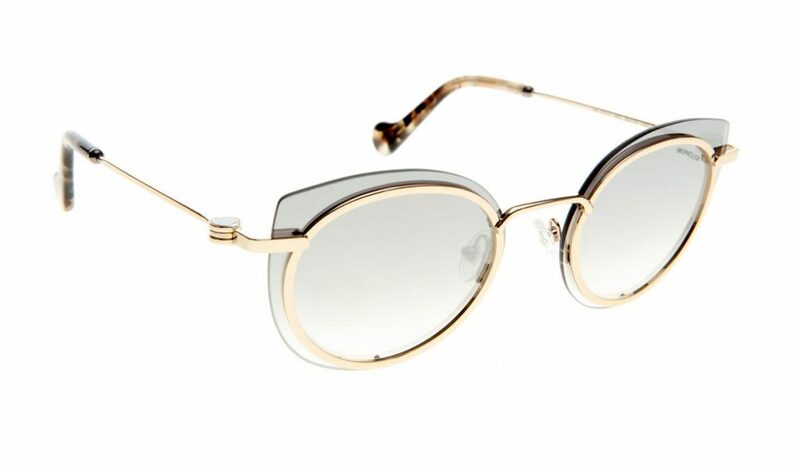 Gold Metal Moncler sunglasses with rimless lens set behind metal frame. Pale grey gradient lenses with mirror finish. Moncler sunglasses includes hard case and cleaning cloth. Free UK delivery.